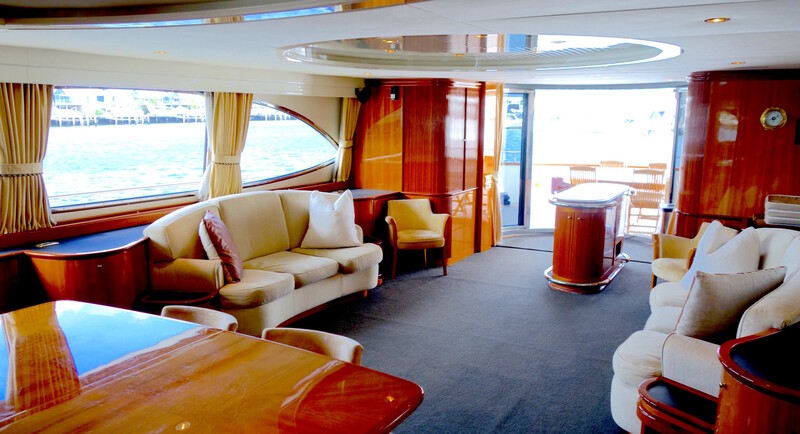 There is a new kid on the block – Sydney Harbour Luxe Charters welcome Allexis D to Sydney Harbour.Allexis will be available to hire on Sydney Harbour from September 2016 – March 2017. 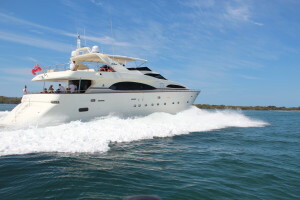 Accommodating up to 35 guests for exclusive events or 8 for overnight/extended live aboard charters. 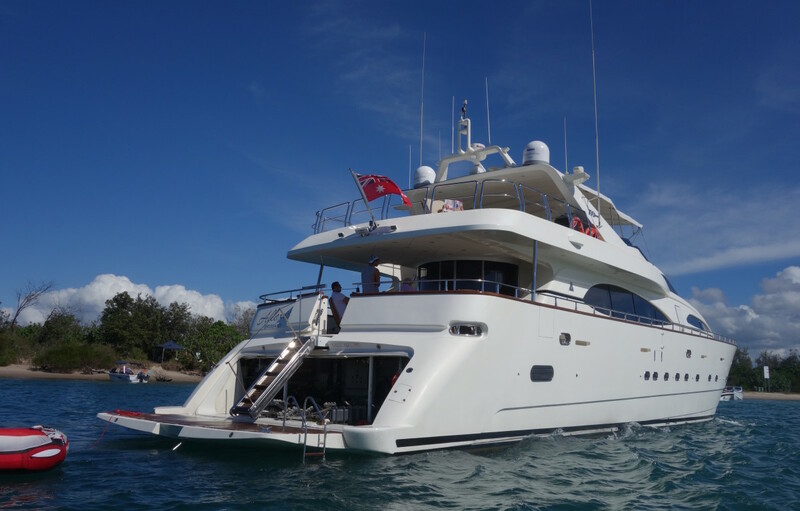 Allexis D is a beautiful 100′ Azimut Jumbo. 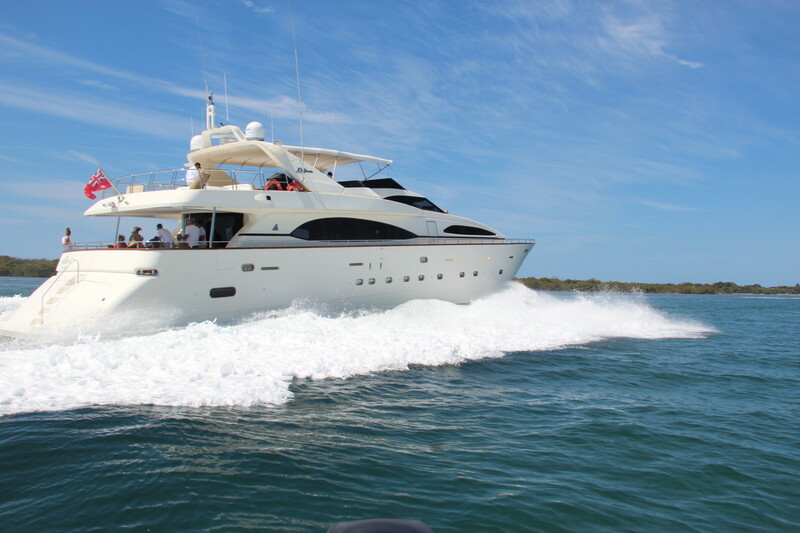 Allexis boasts sleek and elegant profiles and was built with painstaking attention to detail. Soft and gentle flowing lines of her interior mark a brand new era of contemporary yacht design. Allexis D was built by the renowned Italian ship builders,Benetti – Azimut and finished in classic Italian style – cherry wood, burl walnut, granite, marble and gold. Allexis D is the epitome of barefoot luxury, she boasts exceptionally large and luxurious spacious entertaining areas. Allexis D has graced Sydney’s harbour for the months of September 2016 – March 2017. Allexis can accommodate up to 35 guests for exclusive events and 8 guests for live aboard and extended charters. To hire Allexis D for your next luxe event, please contact the luxe team and we will personalise a quote for you.